Create tiny baby bubbles using this clear solution! Apply this clear solution to your baby's mouth then use the Baby Bubble Maker to blow tiny bubbles into it. Dries clear and wet looking. Comes in a 2 oz bottle with fine applicator tip. Have you had a hard time trying to blow bubbles in your Aleen’s Paper Glaze? Do they just keep popping as you make them? The reason for that is that most clear products such as Aleen’s Paper Glaze do not have sufficient surface tension to hold the bubbles once you blow them. Products that will make baby tears don’t necessarily make good bubbles in a baby’s mouth. Secrist has just the right thing with our new Baby Bubbles Solution. This product is as clear as water and holds tiny bubbles just like real saliva. The Baby Bubble Maker is perfect for blowing tiny bubbles in your dolls mouth that give it that added realism seldom seen in a reborn baby. 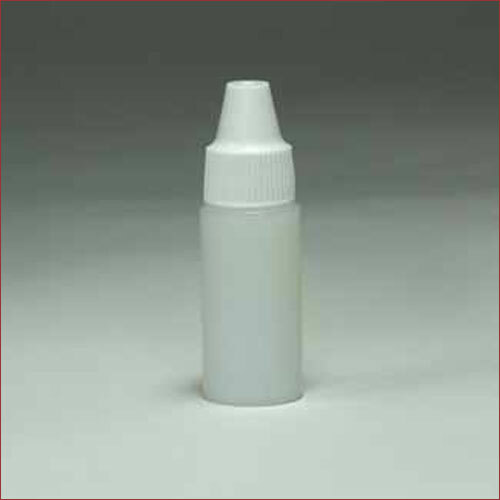 The Baby Bubble Solution comes in a 6ml eyedropper bottle that gives you enough solution to do up to 100 babies.